Bring on the hits! 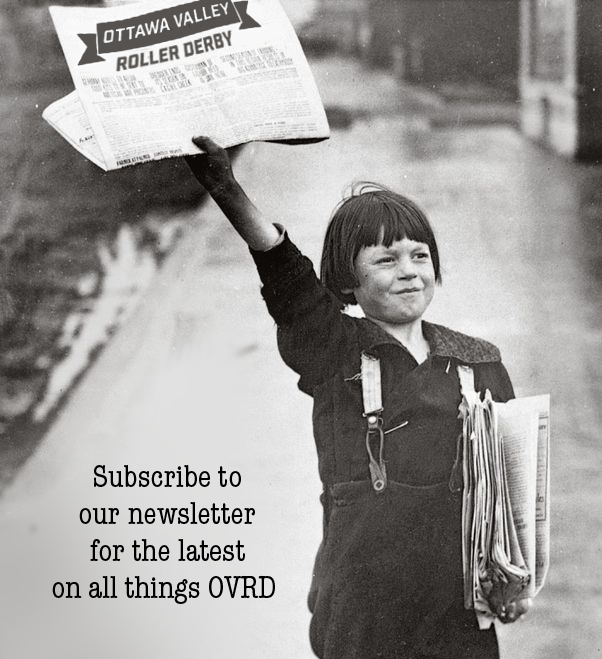 Competitive Roller Derby crashes into Ottawa again when RVRG presents their home opener on Saturday May 25th at Barbara Ann Scott Arena (2250 Torquay Ave)! Two games of WFTDA class competitive roller derby get underway when the first bout blasts off at 6:00 pm (Doors open at 5:30pm). 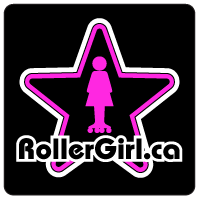 In the first bout Canada’s number one home team: RVRG Slaughter Daughters take on KDG’s Disloyalists (Kingston) then home town rivals RVRG Riot Squad and CCDD’s Dolly Rogers will duke it out for dominance. Be sure to bring your ID for access to the Beer Garden and get on the slab for the action.